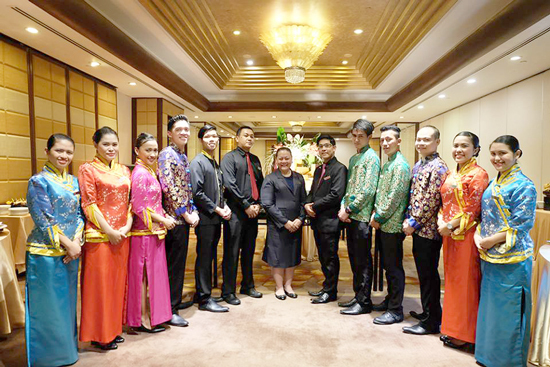 Marco Polo Davao, the first and only premier hotel in Mindanao, celebrated Mid-Autumn Festival on Sept. 15. 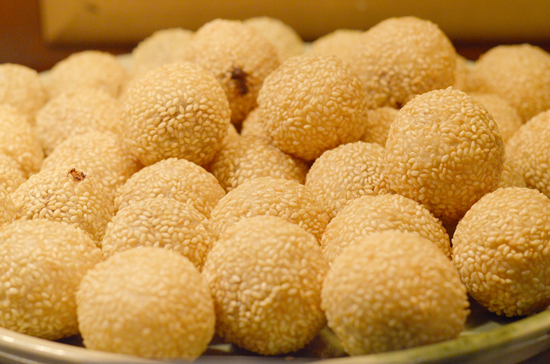 The Mid-Autumn festival or the Mooncake Festival is an annual celebration of our Chinese brothers and sisters in honor of good harvest, good fortune and reunion of families. Mooncake Day is usually celebrated on the 15th of the 8th month of the lunar calendar when the full moon is at its roundest and brightest. 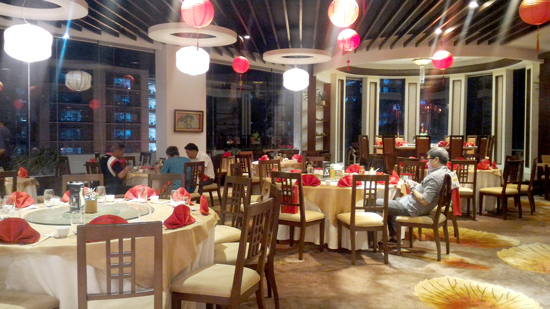 Chinese tradition says that the full moon is a symbol of peace and prosperity. 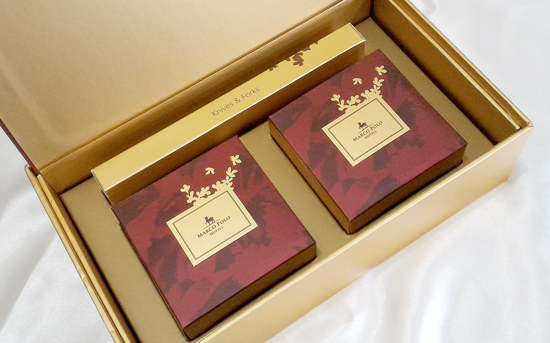 "This year, Marco Polo Hotels offers a selection of unique mooncake gift boxes, each containing delectable and traditional mooncakes. 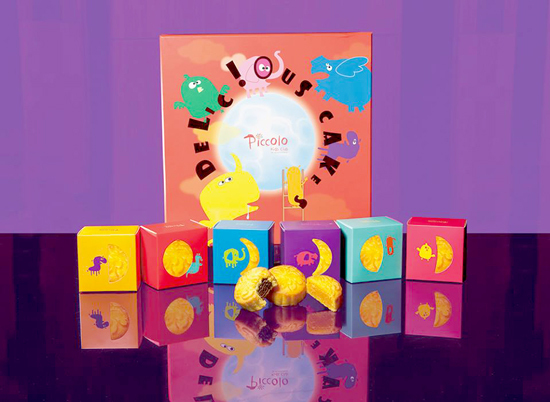 The custom-crafted gift boxes are available with disposable cutleries including the popular Piccolo Kids Club mini mooncake box specially designed for the little VIPs. 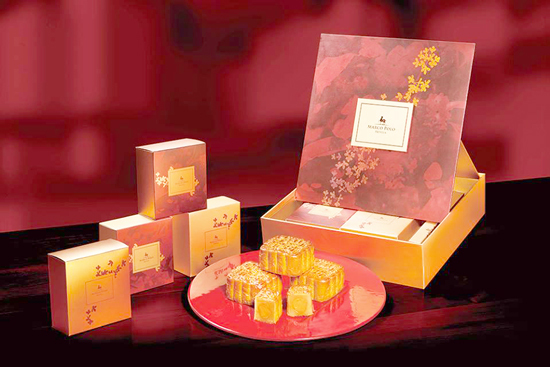 Flavors for the mooncake include Low-sugar Lotus Seed and Red bean paste." 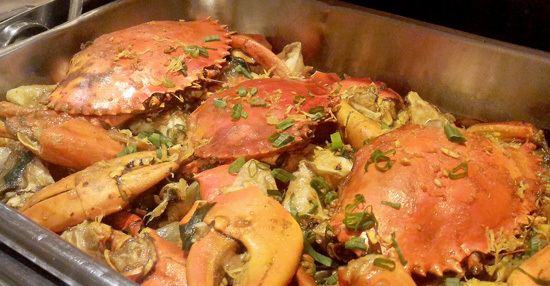 A sumptuous and special dinner buffet was prepared for the guests to enjoy at the hotel’s posh Cantonese Restaurant, Lotus Court. 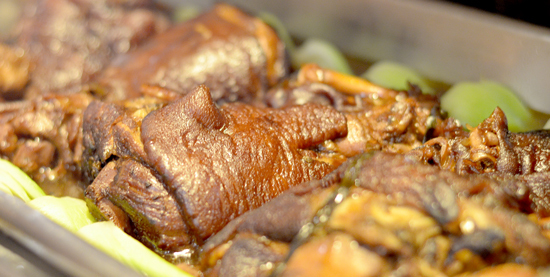 All time Filipino-Chinese signature and favorite dishes were among the choices; Seafood Delight, Pork Knuckle with Butterfly Bun, Steamed Pompano with Black Beans, Stir-Fried Crabs with Ginger and Onion, Homemade Tofu with Enoki Mushroom, Lechon, fresh fruits and the Ultimate 4 kinds of Bochi. 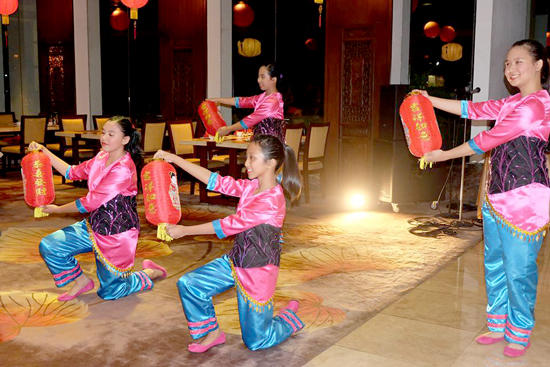 The night was made extra special as guests were entertained and serenaded with traditional Chinese songs and dances. Students from Colegio de San Ignacio performing the Lantern Dance. 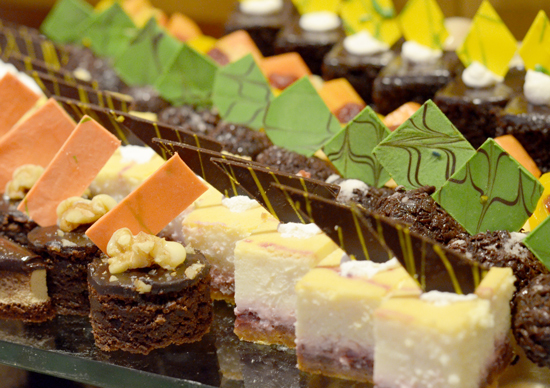 During this day, mooncakes are served or given as a gift to express goodwill, benevolence and prosperity. Yay! Thank you so much Marco Polo Davao and GM, Dottie Wurgler-Cronin for this lovely and delicious mooncake. 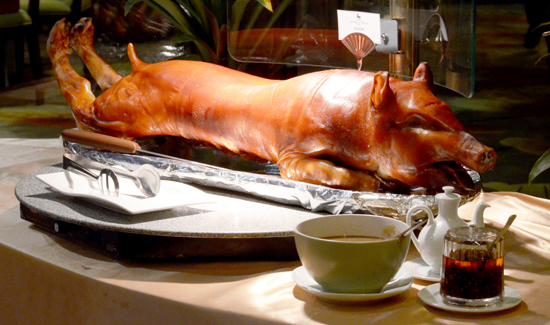 Sharing this back for more blessings, peace and prosperity. 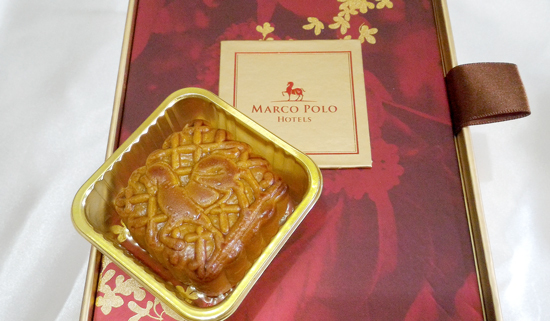 Custom-crafted Marco Polo Mooncake. Thank you very much! 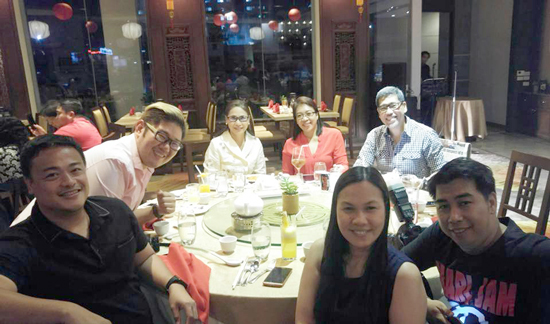 Awesome friends from the media and Marco Polo Davao GM, Dottie Wurgler-Cronin. 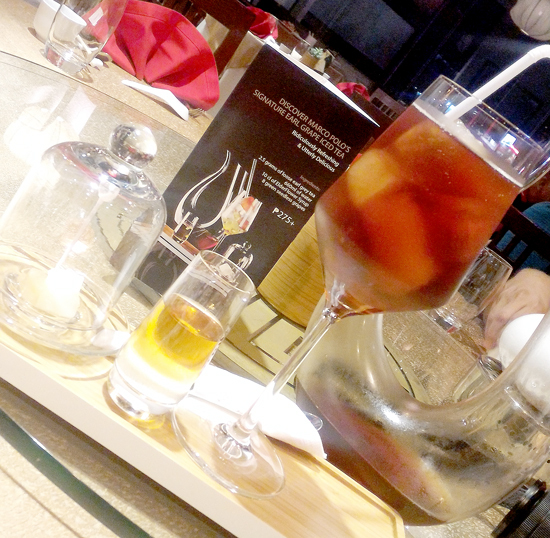 Other photos courtesy of Marco Polo PR, thank you Sarah Dayrit!